Johnny Manziel might be nearing a return to the NFL and according to one report, that return could happen soon and possibly with the New Orleans Saints. According to Ian Rapoport of the NFL Network, Manziel met with Saints head coach Sean Payton during the week leading up to the Super Bowl. The pair reportedly discussed a return to the NFL. "Sources: #Saints coach Sean Payton & Johnny Manziel were spotted together Super Bowl week, at breakfast. They discussed a return to football," Rapoport wrote on Twitter. Earlier this month, Rapoport reported that there is "legitimate interest" in Manziel coming from NFL teams. "There is some real interest," Rapoport said on the NFL Network. "There is some legitimate interest in Johnny Manziel, real, legitimate interest in Johnny Manziel. I would not be surprised if he is in the NFL in 2017." While we don't know how strong the interest is from the Saints or whether a signing has any inevitability, Rapoport went on to note that the matchup "makes sense." 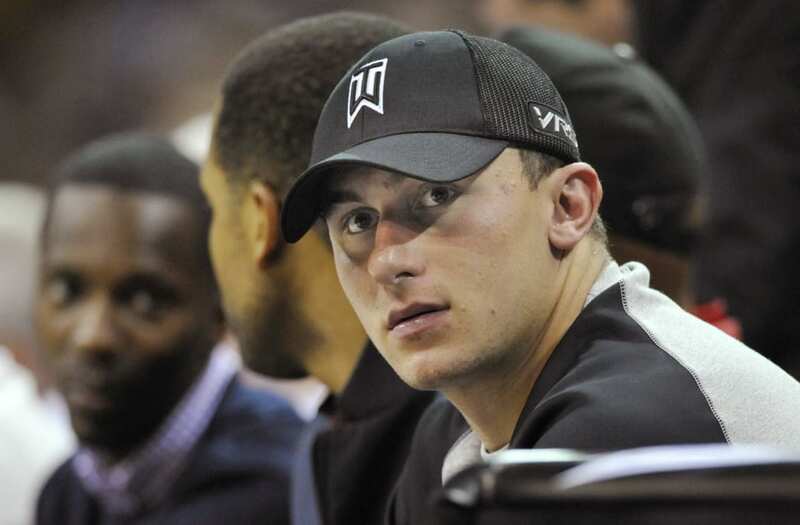 "Johnny Manziel has kept a low-profile as he trains for a return," Rapoport wrote. "Payton appears to have taken an interest in him. The Saints still need a backup QB. Payton could make the most of Manziel's talent. Drew Brees would be a perfect mentor. A lot makes sense. Of course, Manziel will need to convince teams that he has cleaned up his life. Rapoport says there is a good reason to believe he has. As Rapoport previously noted, the agent who fired Manziel as a client is once again representing the former Browns quarterback. This suggests that the agent was convinced that Manziel was on the right track.